Back in January, secure messaging app Telegram acquired an alternative client based on its own database library. Since then, it's rebranded the app from Challegram to Telegram X, and made it a testing ground for experimental features. An extremely fruitful testing ground. This new October update is no different from its feature-packed predecessors, delivering a ton of changes. Among the most interesting additions: the introduction of new supported languages and Android Pie features. 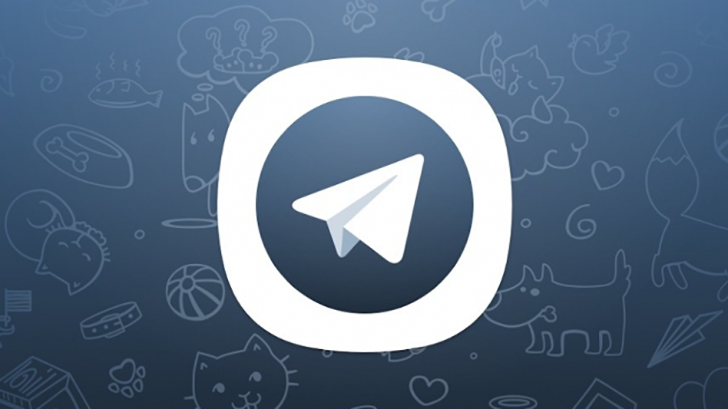 Telegram X, the sort-of beta/feature testing alternative to the main app, received its March Update, adding a slew of new features. Things like multi-account support, image preview in notifications, and so on make their appearance in this latest version. There's a lot to get through, so get ready for a long 'un. Telegram is an increasingly popular messaging app thanks to its focus on security and the free price tag. 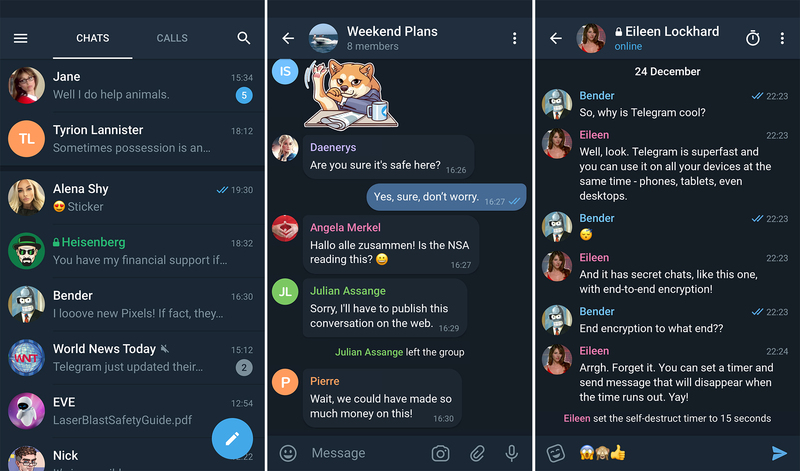 An alternative client called Challegram popped up a while back, and now the developers of Telegram have acquired it and changed the name to Telegram X. It includes all the basic messaging features from the regular Telegram app, but there are a few experimental features, too.